A story that follows the corporate journey of an IT guy who grows from a rookie to a successful employee as he works at Aimeili Fashion Company. 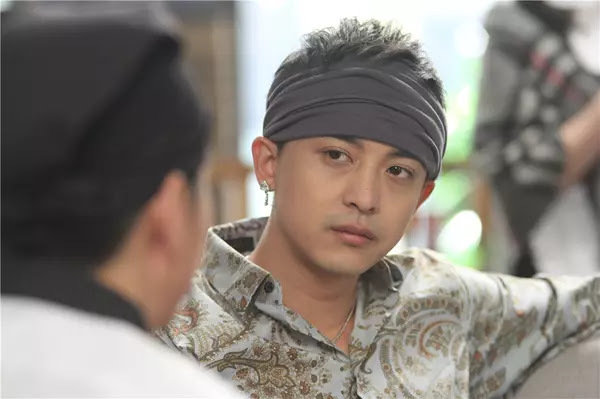 Sun Xiaofei (Deng Lun) is your average homebody. After graduating from university, he somehow ends up finding a position at Aimeili Fashion Company as an IT guy. 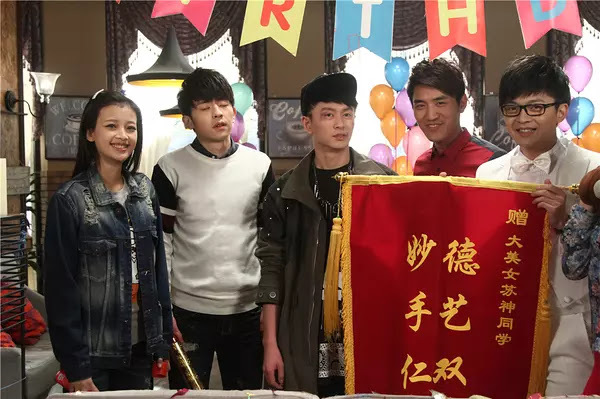 Together with his colleague Xie Tian (Yan Su) and former classmate Du Xiguan (Wang Xinyao), they often hang out at the office roof top where people mingle and have coffee with other colleagues. 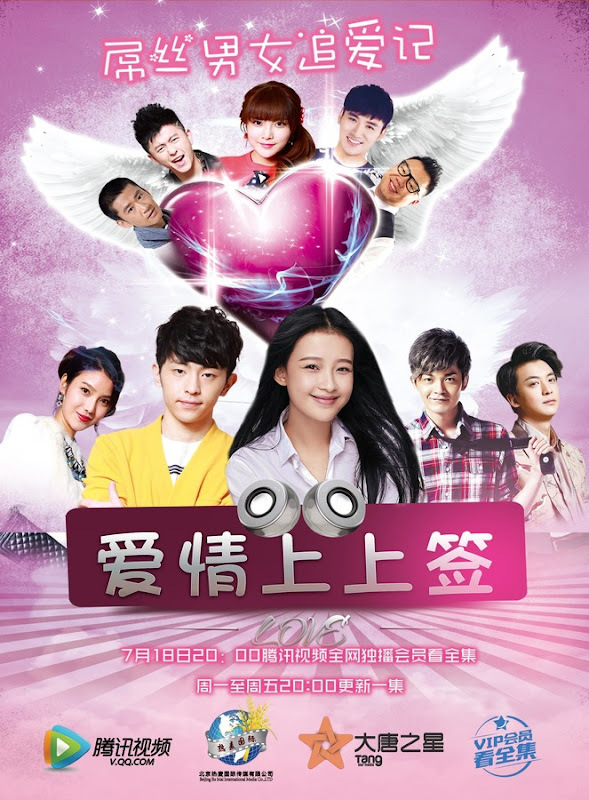 Here, he meets Wu Ping (Sun Yi), Han Lu (Dai Yanni) and Xu Ziyan (Lei Pengyu) who's always dreamed of becoming a singer. 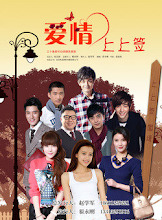 Wu Ping has a crush on Sun Xiaofei even though he only considers her as a friend. 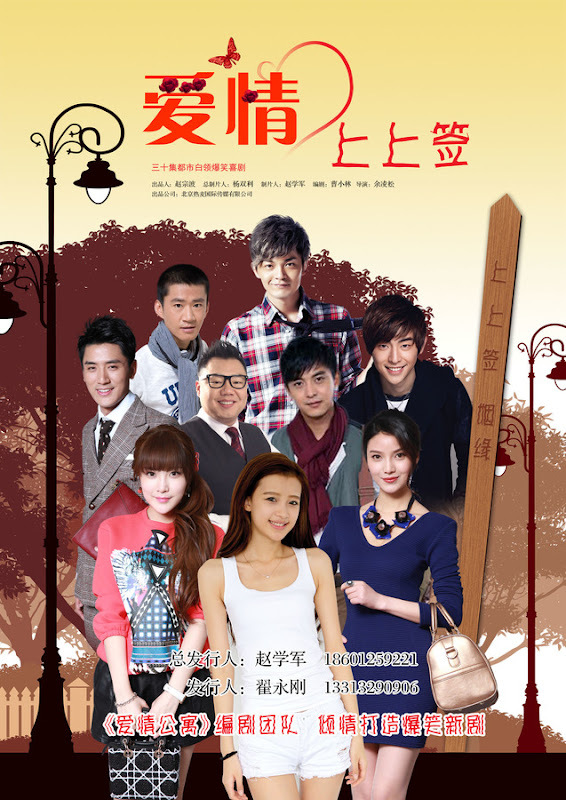 Meanwhile, Han Lu discovers that Xu Ziyan is a second generation rich, so she cooks up ways for them to meet. The group of young workers encounter all sorts of experiences in their daily lives at the workplace. Let us know why you like Love in the comments section. Please also share these fun facts using the social media buttons below.